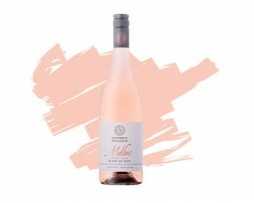 A lively salmon pink colour and seduces the bouquet with aromas of summer berry that follow through to a luscious, soft palate brimming with juicy, ripe raspberries, pomegranates and strawberries laced with a touch of zesty silkiness. The finish is balanced and refreshing. An enticing allure. Ripe grapefruit and gooseberry notes dominate its attractive bouquet, with tropical fruit flavours translating effortlessly on to the palate. The refreshing palate delivers a crisp finish. Pale straw colour with green highlights. 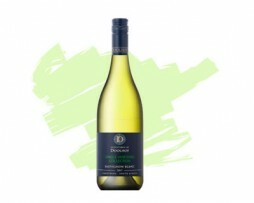 The bouquet is fresh and exciting a mixture of citrus fruits and floral aromas. Crisp and elegant with excellent balance of fruit and acidic balance on the finish. 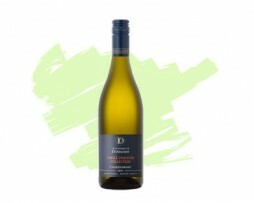 A complex, crisp, lively blend of Chenin Blanc, Semillon and Sauvignon Blanc. Subtle, elegant citrus with fresh lemon and lime to the fore. Soft and crisp with hints of oak on a lengthy finish. 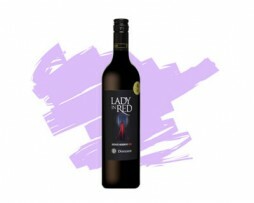 The wine offers aromas of black cherries and cassis which follows through to the palate and continues to delight the senses with its juicy mid palate flavours of dark fruits and well-integrated tannins on the finish. The Minotaur is made up of six varietals in which Merlot, Malbec and Cabernet Sauvignon are dominant. There is also Petit Verdot, Pinotage and Shiraz in the blend, so perhaps it could lay claim to being a Cape Blend. Youthful purple, fresh in colour. A coffee, mocha explosion with dark chocolate, rich fruit, almonds and black cherries on the bouquet. All these elements follow through adding complexity to the palate. The Doolhof Estate Lady in Red is a true lady: graceful and elegant. Yet this garnet red Bordeaux-style blend is also seductive, tempting the senses with its concentrated mix of fragrant aromas: black and red fruits, with oak and cedar in supporting roles. Garnet, brick red in colour, with blackberry, pencil shavings, black cherry and some spice on the bouquet. Fine, smooth tannins, with a soft and long finish. A classic Merlot with a velvety balance of red and black fruit and well integrated oak. Full bodied and complex with mineral tones. The palate is layered with plush fruit, dark chocolate and supported by firm tannins that lead to a luscious and persistent finish. Strongly pronounced blackberry aromas, violets, cinnamon and cloves on the bouquet. The palate behaves a bit more restrained and rather soft, but still full-flavored impressions and soft tannins on the finish. Bursting with an abundance of vibrant fruit. Deep intense red wine, with bramble berry, cinnamon, cloves and violets on the bouquet. 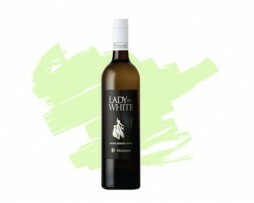 The palate is rich and full, with delicate, soft well balanced tannins on the finish.